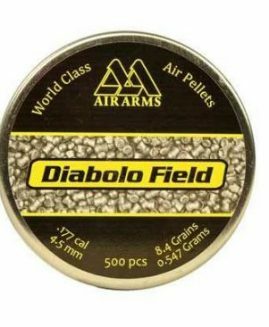 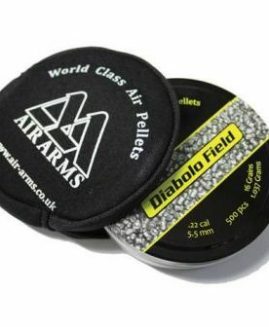 Bisley Magnum air rifle pellets are a very heavy pellet but still gives you high accuracy. 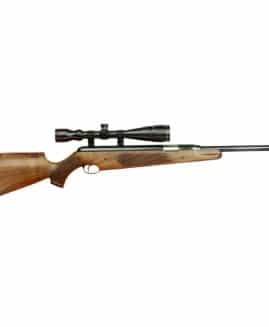 The Bisley Magnum air rifle pellets have a remarkable aerodynamic design for better punch and deep penetration. 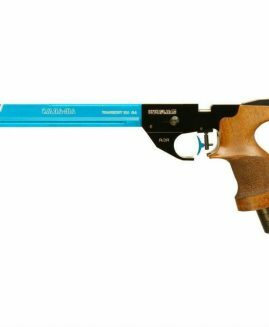 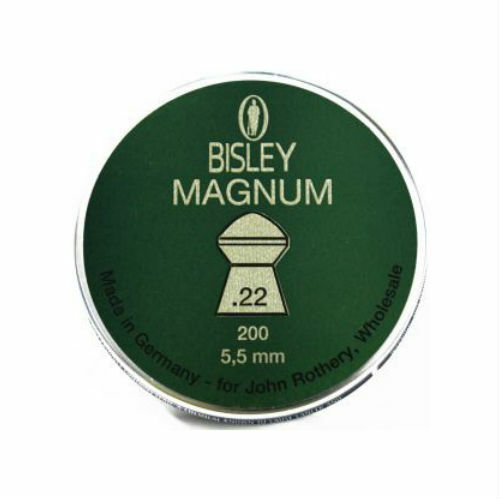 Bisley Magnums are ideally suited for higher power air rifles.